The electric wheelchair ramp is suitable foe the lower-floor buses. It is installed under the step of passenger door. The platform of the ramp can extant steadily. When the platform extants to the final position, the rear end of the platform is lifted automatically in order to eliminate the heigh of the threshold,so that the lever of the rear of the platform as the lever of the floor. 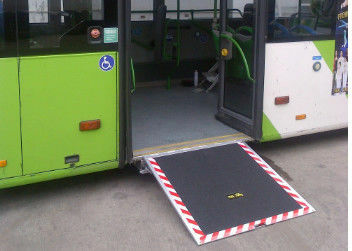 The wheelchair ramp for low-floor bus is suitable foe the lower-floor buses. It is installed under the step of passenger door. The platform of the ramp can extant steadily.
. be made of stainless steel, aluminium alloy and aluminium honeycomb.
. it is light and anti-corrrosive.
. EMC tested in accordance with 95/94 standards. Question 1: We have special requirement, can it be achieved? Question 2: Are You a Manufactory or Trade Company? Question 3: Where Is Your Factory Located? How can I Visit There? 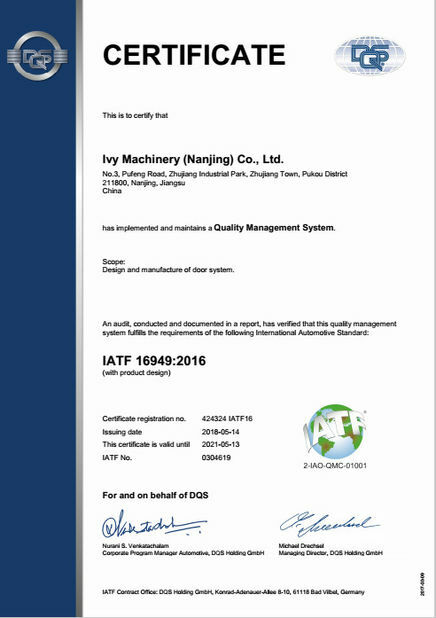 Our factory is located in Nanjing , Jiangsu China, one hour far from Shanghai by train. 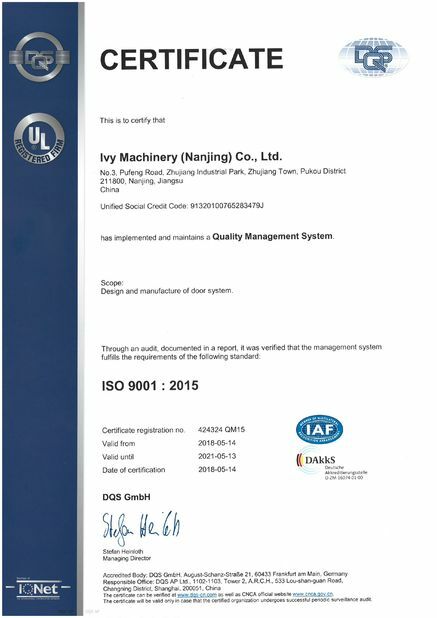 The production plant, research base and office block together occupy an area of 18,000 square meters.We can pick you up from Shanghai airport and then go to our factory, it takes about one hour by train. Warmly welcome you to visit our factory! Question 4: How Many Days Will Samples Be Finished? How about The Mass Production? Question 5 : When Can I Get the Price? Question 6: Can You do OEM Orders? Yes, with 15 years of OEM experience, we will be extremely happy to offer OEM service. Warmly welcome your orders! Question 7: What about Your Payment Term? Usually we accept T/T, other methods could be negotiated.Payment of 30% needs to be made in advance , rest of the 70% payment should be made within 5 days before shipment. We can also accept Paypal and West Union .